Lifestyle Merchandise creates emotional connections where life happens! Make a lasting impact with branded merchandise that becomes part of their daily lives. Identity lifestyle apparel and products are effective marketing tools. They reach greater numbers of individuals with longer lasting impressions than any other form of advertising. Research proves users create personal emotional attachments they transfer to the brand, increasing impact. Effortlessly search our constantly-updated database of more than one million items from more than 4,300 suppliers to find the perfect branded product solution. Or flip through our online catalogs. You're just a few clicks away from brand bliss. Fashionable apparel style paired with on-trend decoration techniques are what take a garment from having to wear, to love to wear. Bring your brand to life with custom corporate apparel and uniforms. If an item bears your company name or logo, it's representing your brand. QRG vets, sources, orders and fulfills these pieces so you can focus on the business at hand. We coordinate the selection, design, decoration, and production of logo merchandise increasing the impact of comprehensive marketing campaigns. Complement your marketing message and increase impact with retail-quality packaging options. 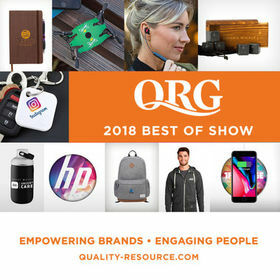 On the forefront of popular styles, innovative fabrics, and unique decoration techniques, QRG develops and implements all-inclusive uniform management programs. 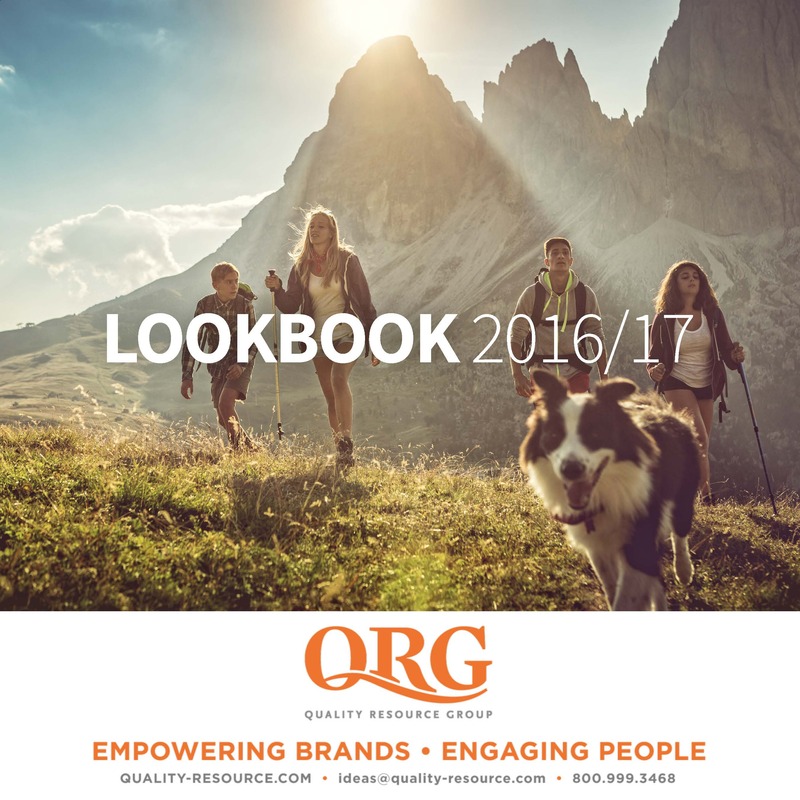 We empower clients with on-trend, identity apparel options they love to wear at work and play. Bring your brand to life with custom, made-to-order apparel, headwear, and merchandise. Domestic and overseas options available at low minimums. Let QRG make your next project completely custom! Interested in Successful Branded Merchandise Solutions?